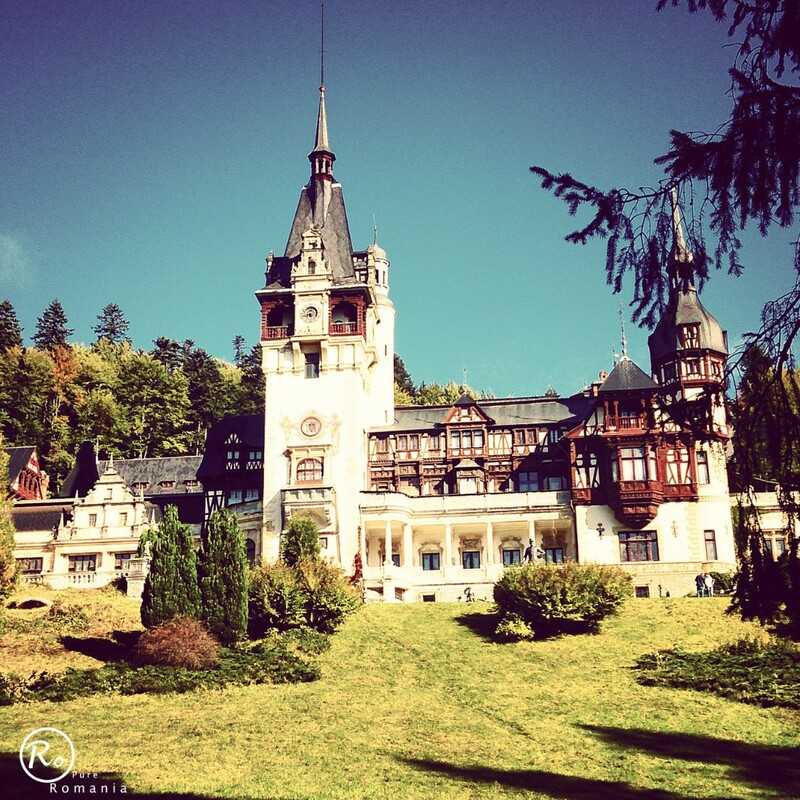 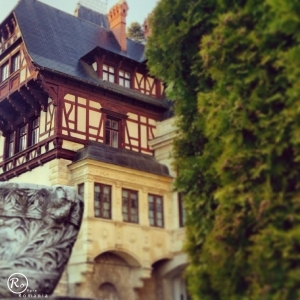 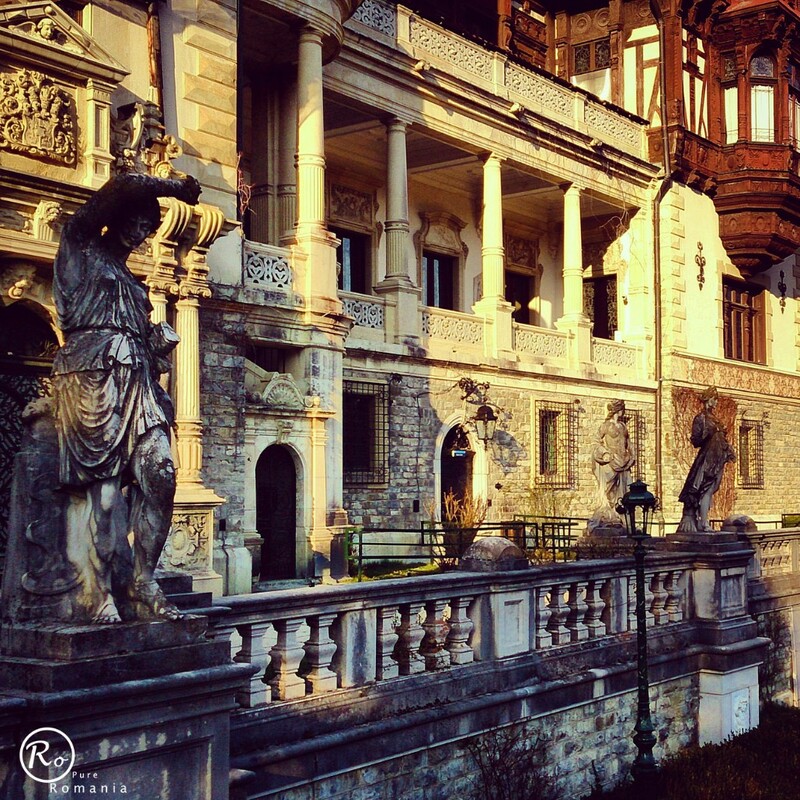 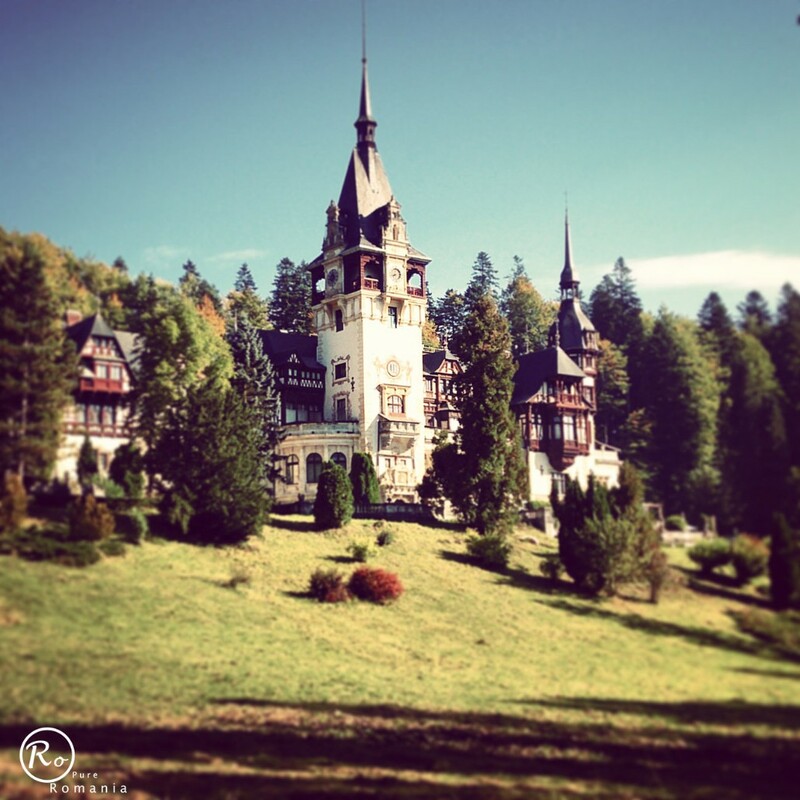 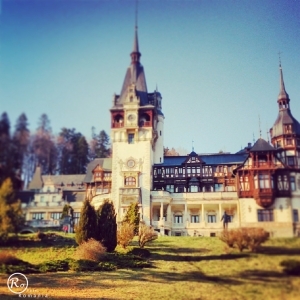 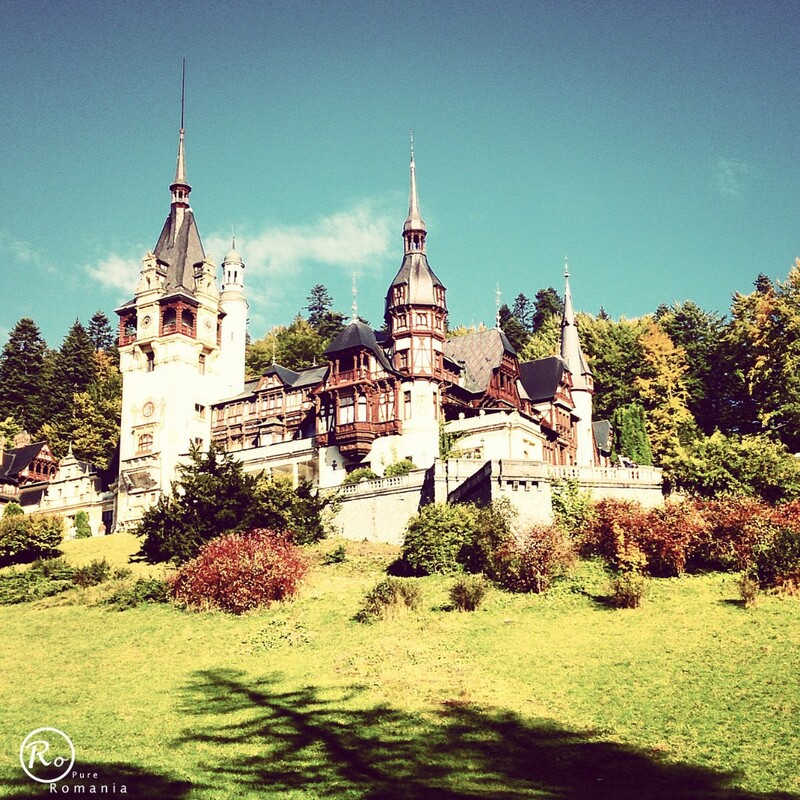 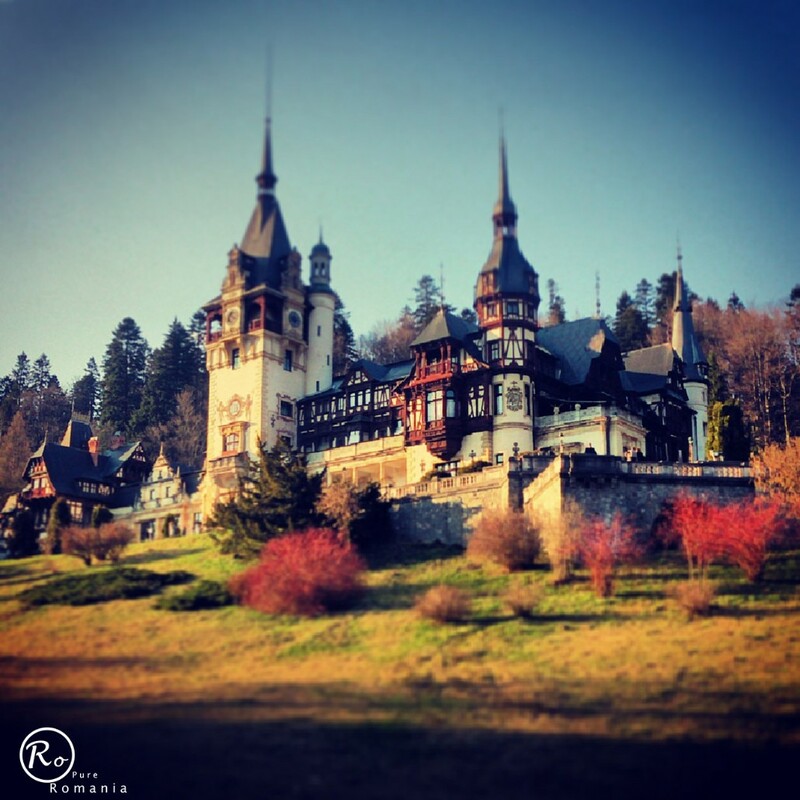 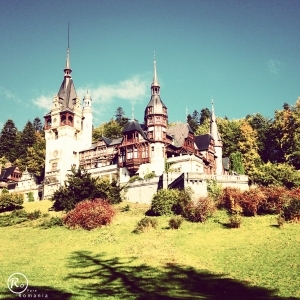 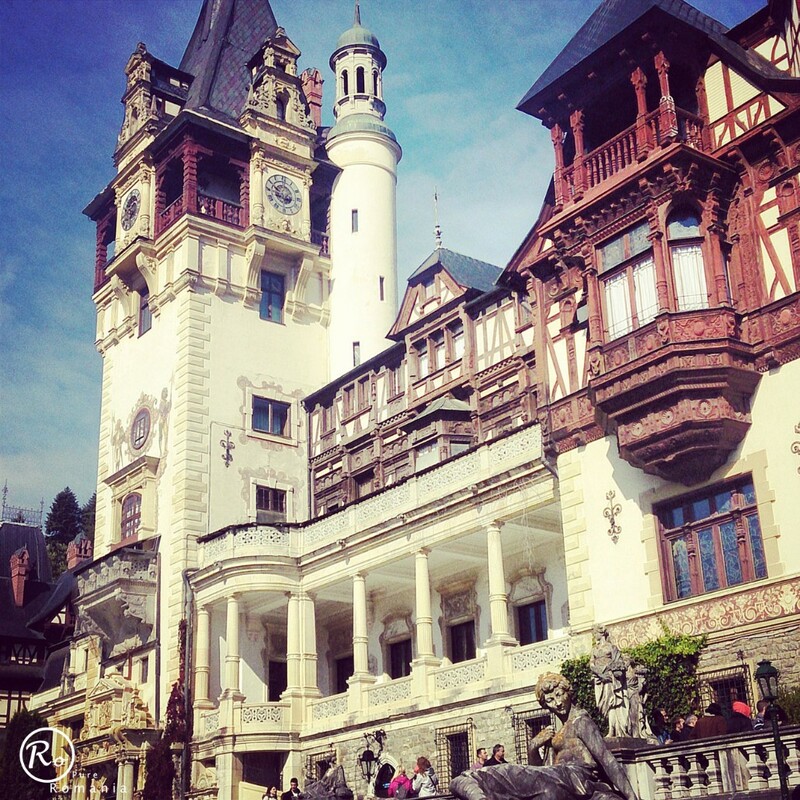 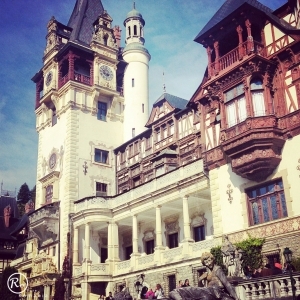 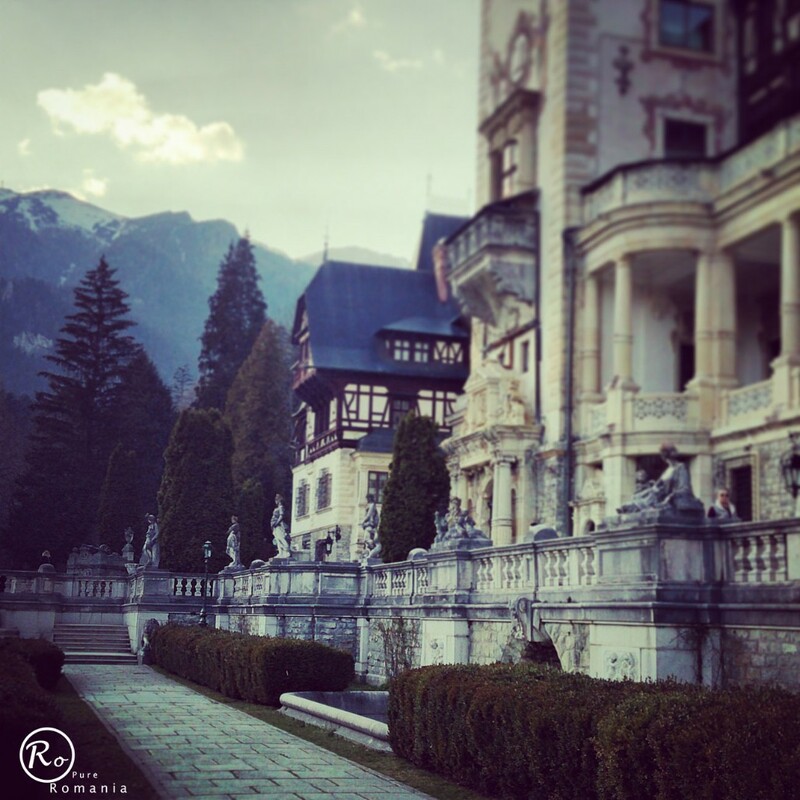 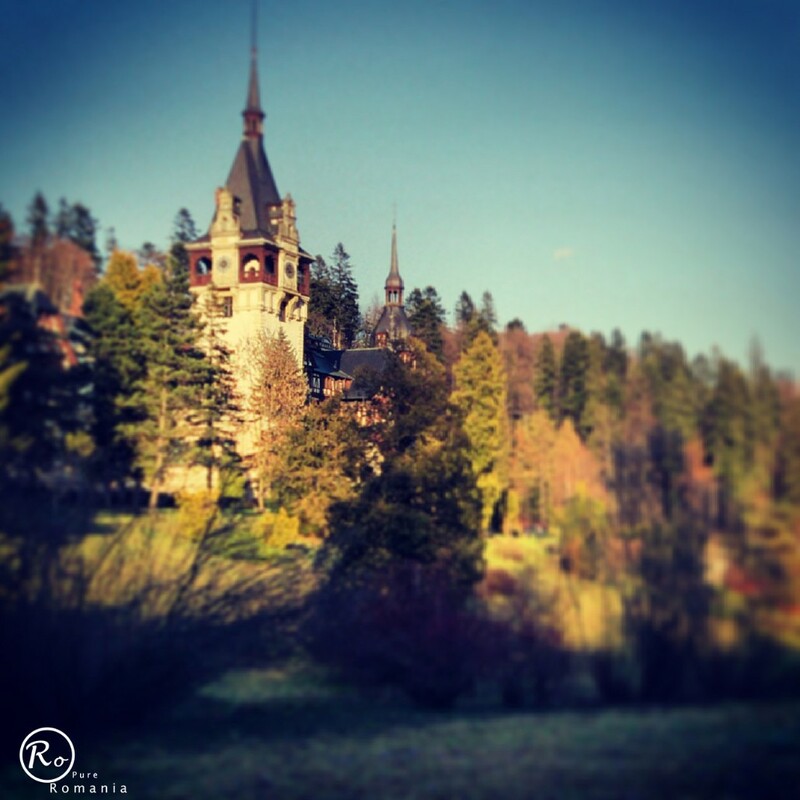 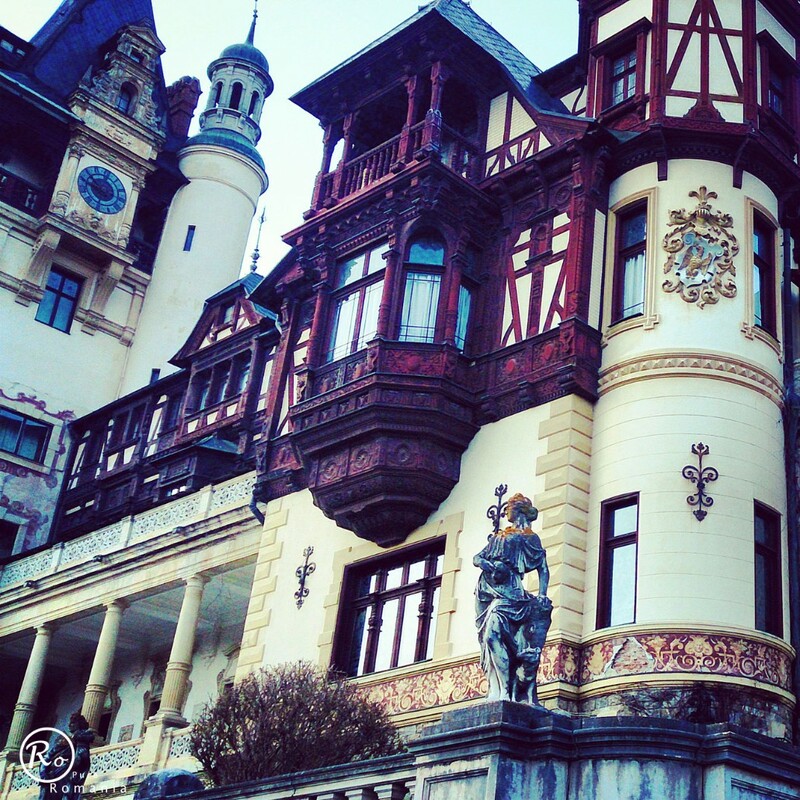 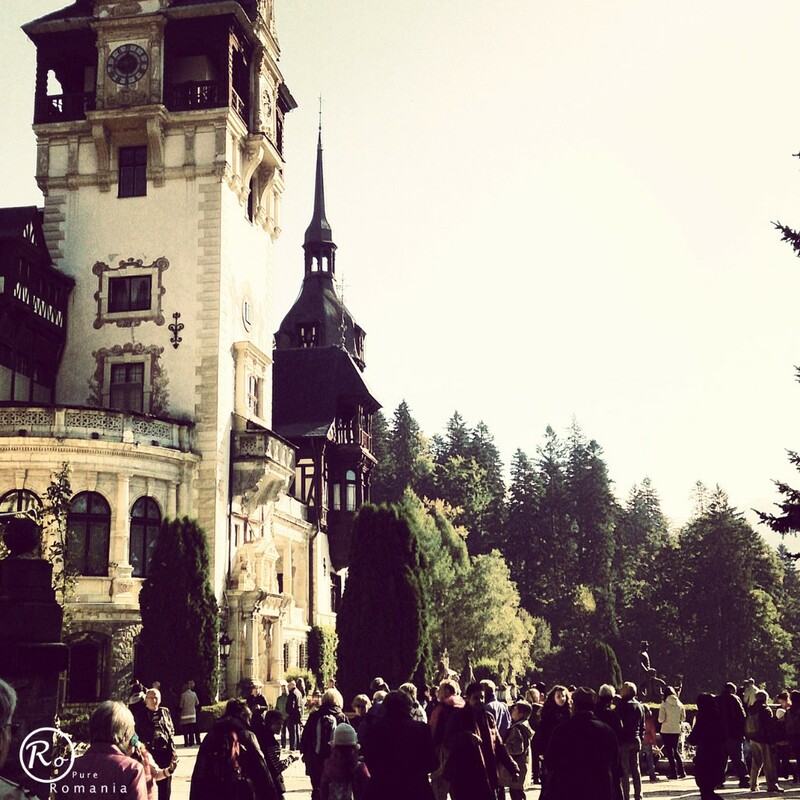 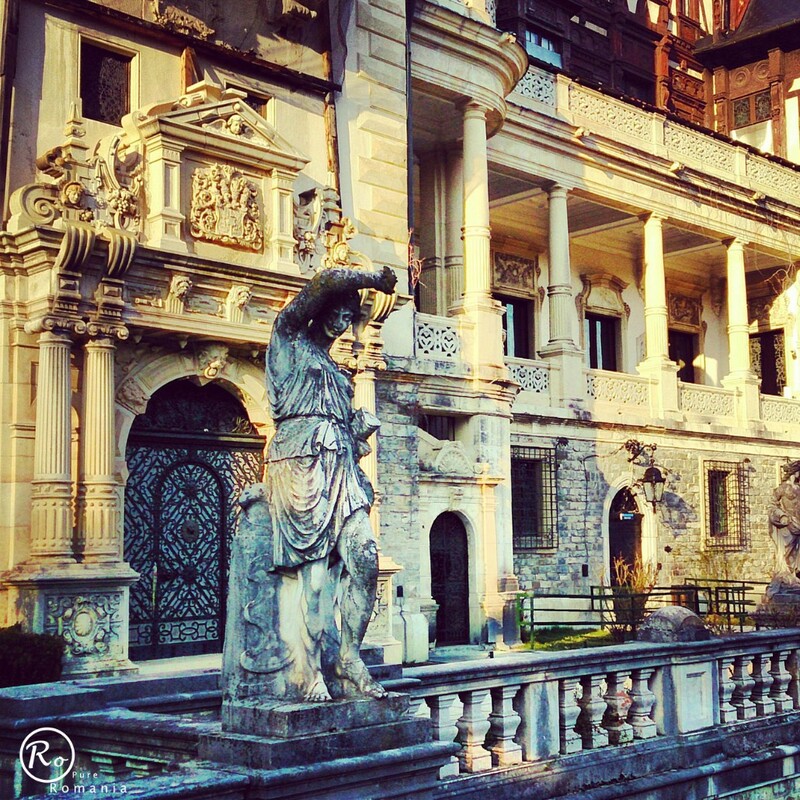 Peles Castle is the Royal Castle built by King Carol I in Sinaia in order to serve as royal residence during summer. 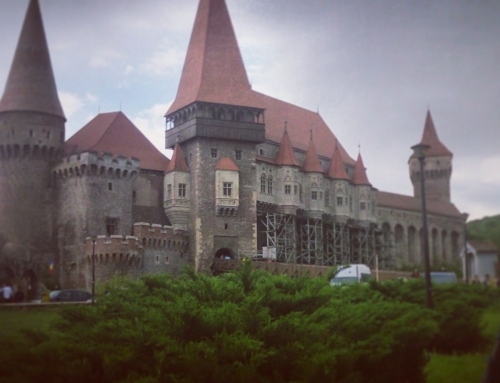 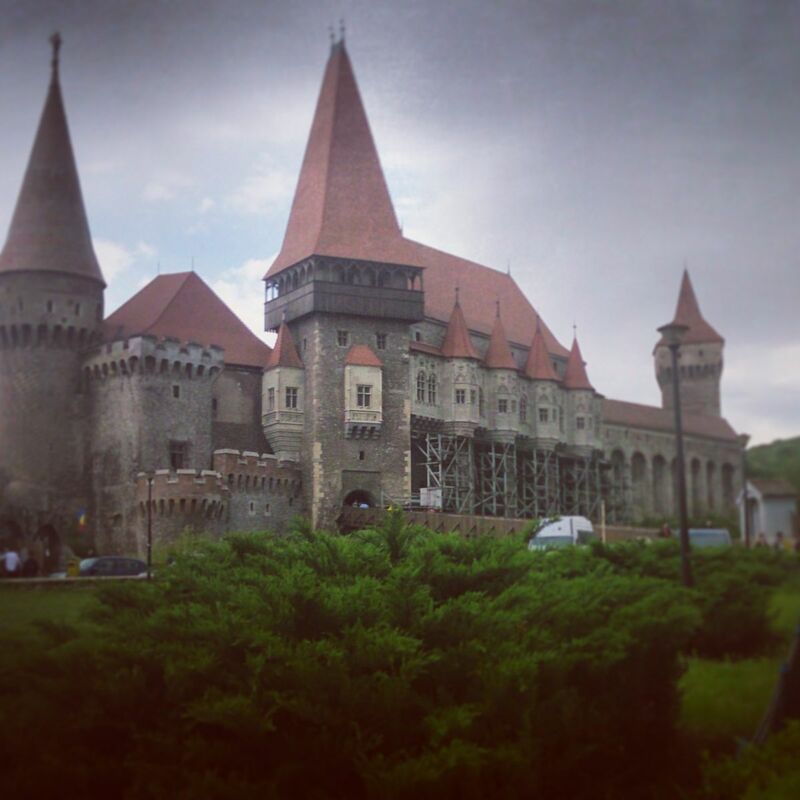 The castle is an architectural jewel of Europe and a symbolic centre for the Romanian culture, being as well the place where at the century’s beginning cultural people of this country gathered. 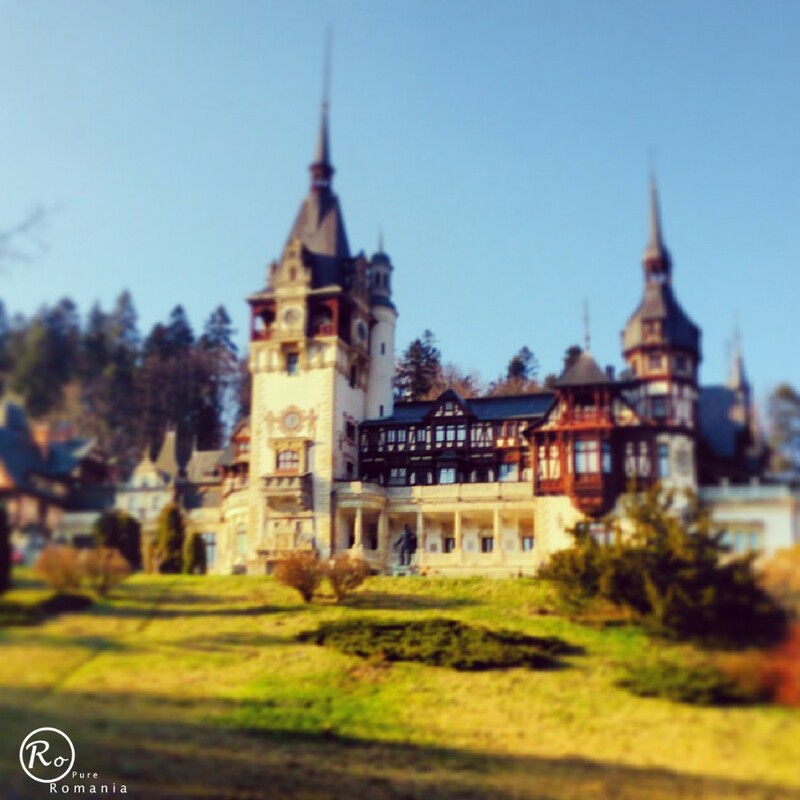 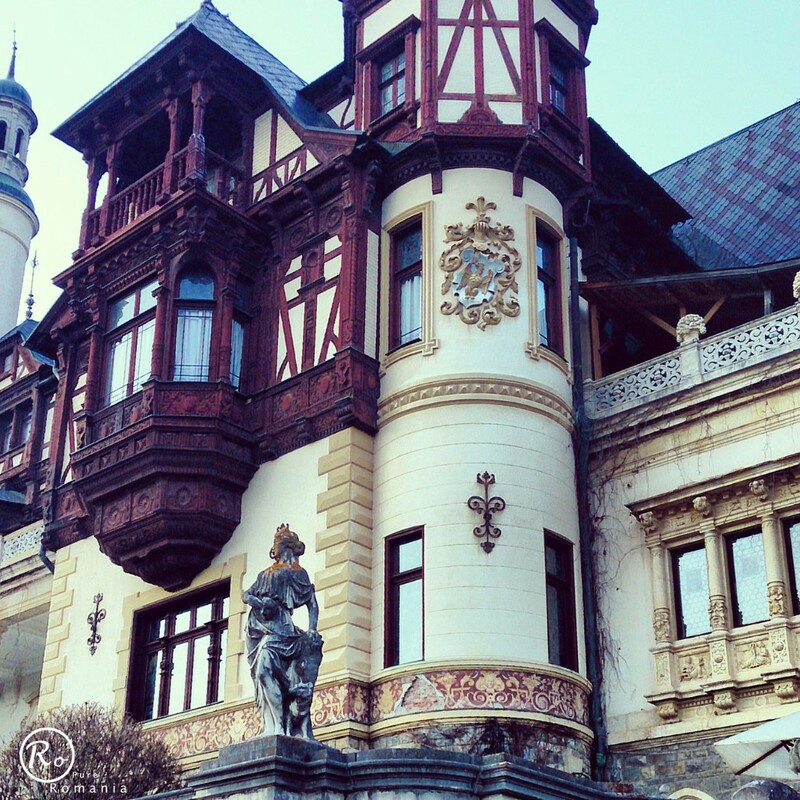 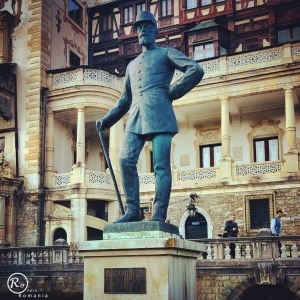 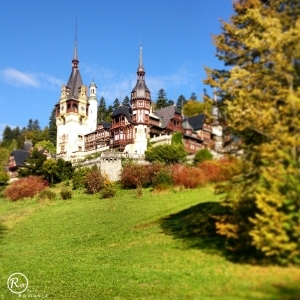 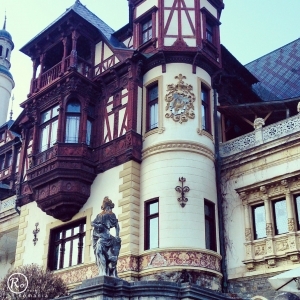 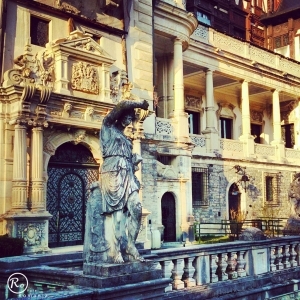 Peles Castle is one of the most important historical buildings in Romania being one of a kind and it is, by its historical and artistic value, one of the most important monuments of its kind in Europe of the 19th century’s second half. 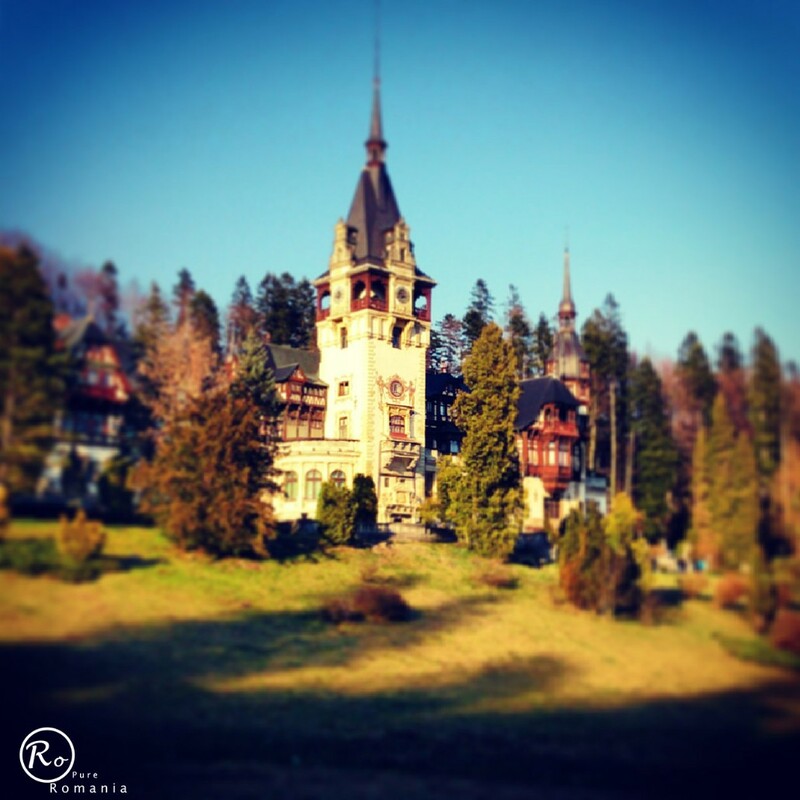 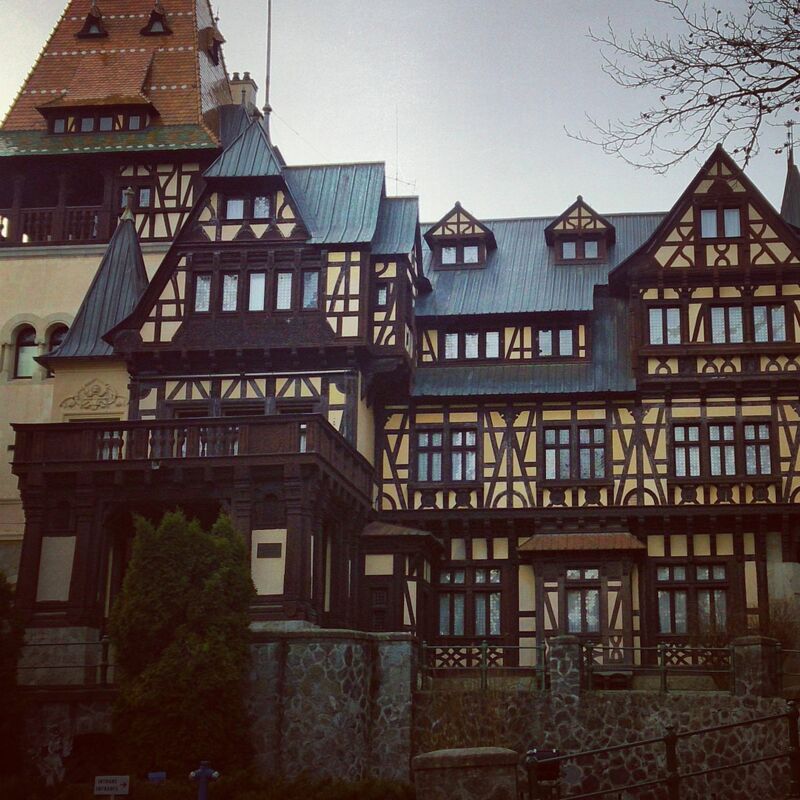 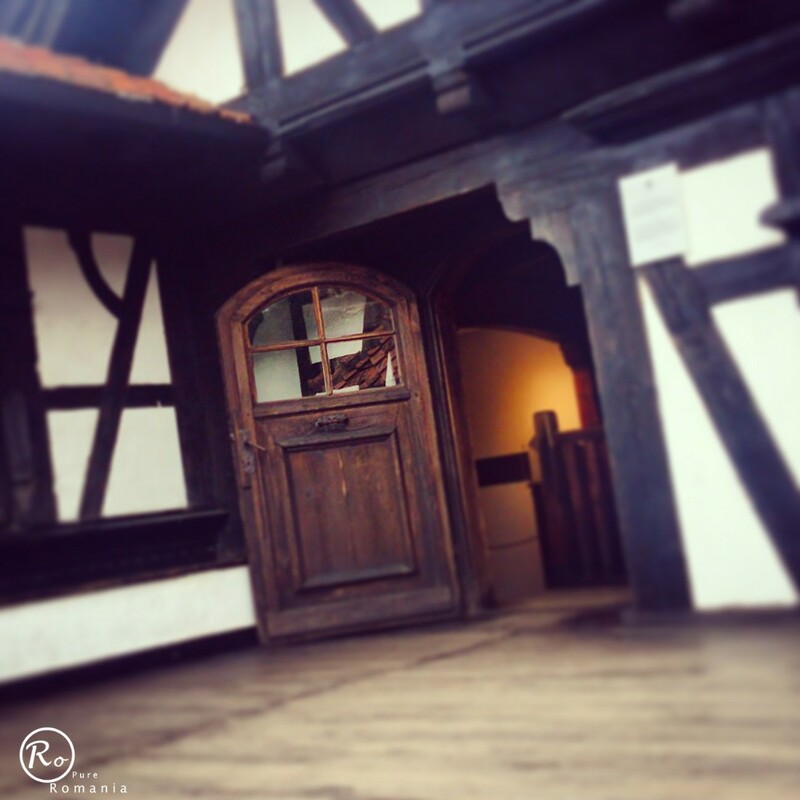 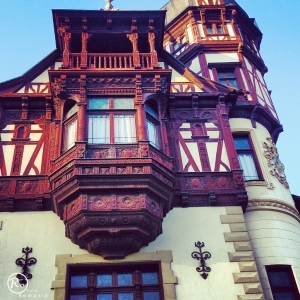 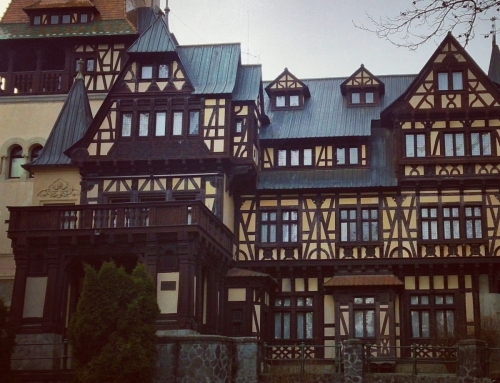 In order to get to Peles you have to get to Sinaia, the royal town. It is situated at about 150 km from Bucharest. 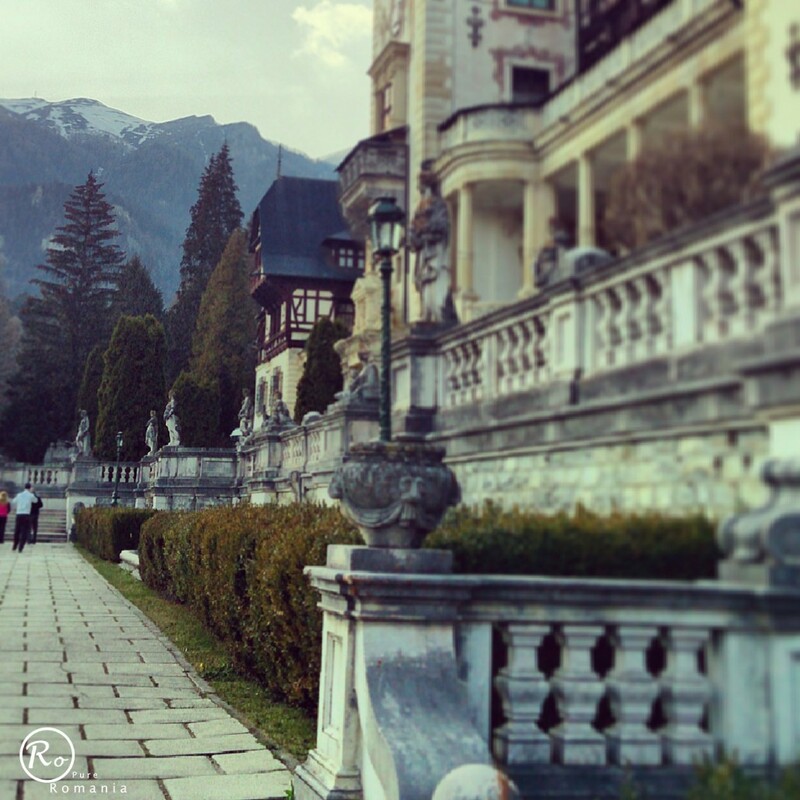 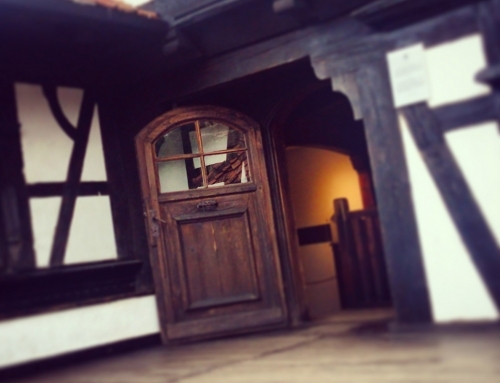 You can get here by car or both by train or bus.